The government of the Isle of Man has announced its latest blockchain proof-of-concept. Profiled today in Financial News, the project is a collaboration with blockchain startup Credits that finds the two partners exploring whether the technology can be used to help keep Internet of Things (IoT) devices from being compromised. Credits co-founder Nick Williamson told the new source that the idea behind the project is to assign unique identities to physical items, thereby creating a way of affirming their authenticity. 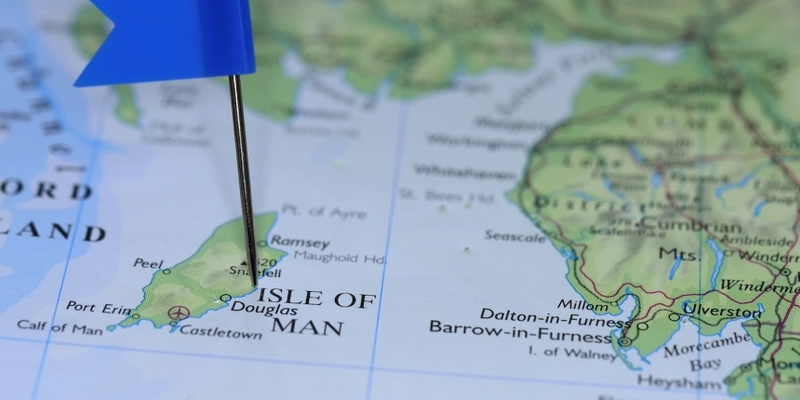 An early proponent of the bitcoin and blockchain industry, the Isle of Man has long been one of the more active governments in exploring the technology. The trial comes more than a year after the British dependency revealed it was working with Credits (then called Pythia) on a blockchain database for corporate registries, and nearly two years after it launched a digital currency-focused incubator.